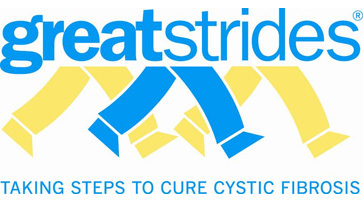 The Cystic Fibrosis Foundation is the world's leader in the search for a cure for cystic fibrosis. CFF funds more CF research than any other organization, and nearly every CF drug available today was made possible because of foundation support. CFF is a nonprofit donor-supported organization dedicated to attacking cystic fibrosis from every angle. Their focus is to support the development of new drugs to fight the disease, improve the quality of life for those with CF, and ultimately to find a cure. Fortè Holdings has been an active contributor to the CFF for many years, to both local and national chapters. Spinal Missions is a federally registered nonprofit organization with 501(c)3 status. It is an organization of chiropractic doctors, students, and others that have a burning desire to aid people of underprivileged nations in addressing health care issues. 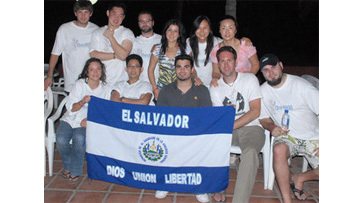 The main goal of this organization is to provide passionate chiropractic care to those that need it and to provide an opportunity to serve people, especially in Latin American cultures. Fortè Holdings and the Chiro8000 brand are delighted to assist the nonprofit organization Spinal Missions with their fundraising activities as well as their recent mission to El Salvador. 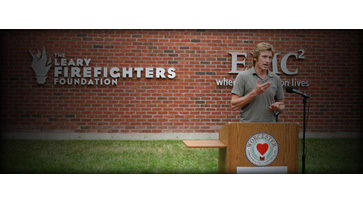 The Leary Firefighters Foundation was established in 2000 by actor Denis Leary in response to a tragic fire in Worcester, Massachusetts that claimed the lives of Denis’ cousin, a childhood friend, and four other firefighters. The Leary Firefighters Foundation’s mission is to provide funding and resources for Fire Departments to obtain the best available equipment, technology and training. They are dedicated to helping maintain the highest level of public safety in our communities. 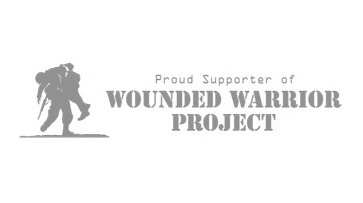 Wounded Warrior Project® (WWP) serves military service members who incurred service-connected wounds, injuries, or illnesses on or after September 11, 2001 and their families. On that date, America watched in horror as approximately 3,000 people died including hundreds of firefighters and rescue workers. Many warriors note a sense of duty to volunteer for the military following these tragic events. With the mission to honor and empower Wounded Warriors, WWP is the hand extended to encourage warriors as they adjust to their new normal and achieve new triumphs. Fire fighters dedicate their lives to the service of others. 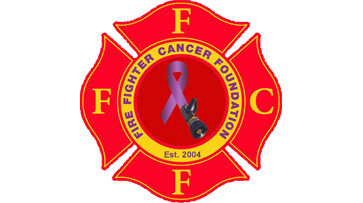 The Fire Fighter Cancer Foundation was established to provide international outreach, support, and resource assistance programs for fire fighters and family members that are stricken by cancer. This foundation is creating state of the art programs for cancer education, awareness, and prevention to ensure the quality of life and retirement of fire fighters around the world. The Fire Fighter Cancer Foundation will promote knowledge, awareness, and advocacy for the fire fighter diagnosed with cancer. The foundation will continue to support active and retired fire fighters by promoting occupation specific cancer screening and wellness testing. Easter Seals offers help, hope, and answers to more than a million children and adults living with autism and other disabilities or special needs and their families each year. Services and support are provided through a network of more than 550 sites in the U.S. and through Ability First Australia. Each center provides exceptional services that are individualized, innovative, family-focused, and tailored to meet specific needs of the particular community served. 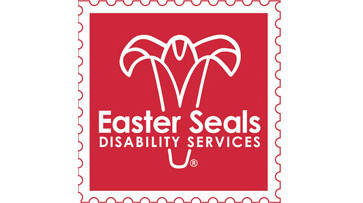 Easter Seals also advocates for the passage of legislation to help people with disabilities achieve independence, including the Americans with Disabilities Act (ADA). The cornerstone program, Camp Ronald McDonald at Eagle Lake, is a place full of laughter and happiness. This 35 acre, fully handicap-accessible, summer camp welcomes nearly 1,000 disabled and disadvantaged campers each summer. On the shores of Eagle Lake there are no boundaries or limitations. 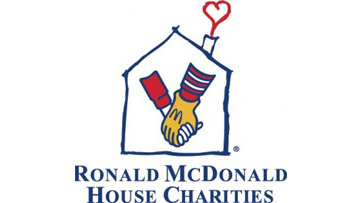 The Sacramento Ronald McDonald House provides a 'home away from home' for families while their child is receiving treatment at one of five area hospitals. Whether these families come to the House only one time or we see them again and again, they are a part of the Ronald McDonald House family and in our hearts forever. 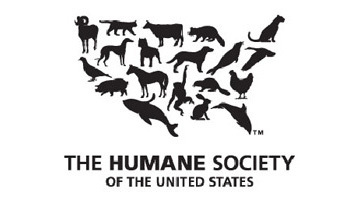 The Humane Society of the United States is the nation’s largest animal protection organization, rated the most effective by its peers. Since 1954, The HSUS has been fighting for the protection of all animals through advocacy, education, and hands-on programs. We rescue and care for tens of thousands of animals each year, but our primary mission is to prevent cruelty before it occurs. They are there for all animals across America and around the world. 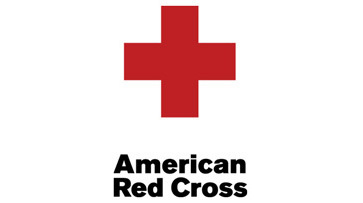 The Red Cross responds to approximately 70,000 disasters in the United States every year, ranging from home fires that affect a single family to hurricanes that affect tens of thousands to earthquakes that impact millions. In these events, the Red Cross provides shelter, food, health services, and mental health services to help families and entire communities get back on their feet. Although the Red Cross is not a government agency, it is an essential part of the response when disaster strikes. We work in partnership with other agencies and organizations that provide services to disaster victims. G.W. Bailey First Responders Charitable Fund, Inc.